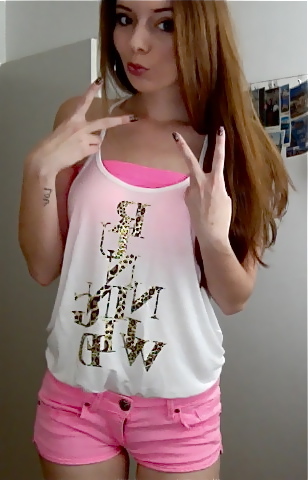 Viva la vida - Slovenian fashion and beauty blog : Not just top, shorts too! Not just top, shorts too! Neon pink - Part 2. 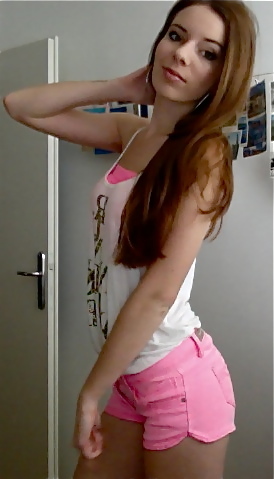 Today I decided to post you my neon look which is aaaalmost like previous. 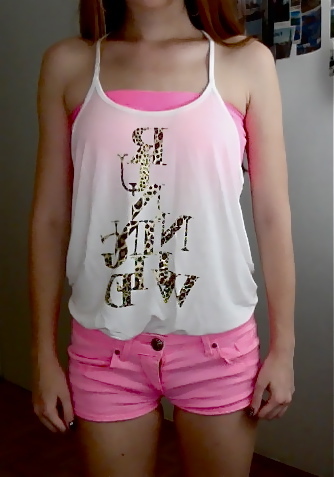 Only that I add also my neon shorts, which I just love! So, why not - let's go totally neon!!! P.s. Going to Germany in few days, so excited! FACEBOOK VIVA LA VIDA FOLLOW US! Amazing look, love the shorts! Thanks and ofcourse :) ! Ofcourse, I would love to do that and help you! :) see you there!